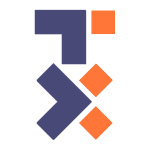 A new comparative study showed the advantages of using donor decellularized muscle to promote functional tissue regeneration at the site of bulk skeletal muscle loss due to trauma or surgery. Compared to an autologous muscle graft, a decellularized muscle matrix used to repair medium- and large-sized defects in rats resulted in enhanced muscle function recovery, muscle regeneration, and the formation of new neuromuscular junctions, as reported in an article published in Tissue Engineering, Part A. The article entitled "Decellularized Muscle Supports New Muscle Fibers and Improves Function Following Volumetric Injury" was coauthored by Barbara Boyan, PhD, Virginia Commonwealth University (VCU), Richmond and Georgia Institute of Technology, Atlanta and colleagues from VCU and Musculoskeletal Transplant. Foundation, Edison, NJ and University of Texas Health Science Center at San Antonio. The researchers demonstrated less scar tissue formation and more new neuromuscular receptors using a decellularized muscle matrix than either a rat muscle autograft or collagen plugs to repair large muscle defects. 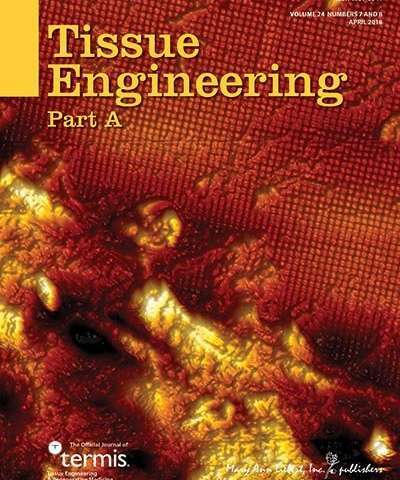 "This article demonstrated the potential of decellularized tissue grafts for use as scaffolds in tissue engineering applications," says Tissue Engineering Co-Editor-in-Chief Antonios G. Mikos, PhD, Louis Calder Professor at Rice University, Houston, TX.